Our working fruit farm is the perfect retreat from the hustle and bustle of everyday life. With views across the Northward Hill RSPB nature reserve, our cottages offer you the perfect base from which to explore the natural beauty of this area. The converted barn has been reborn as charming cottages with all the mod cons you could need. The cottages come with 120 acres of farmland adjacent to the Heronry, the largest in the UK. You may also be lucky enough to catch a glimpse of the local barn owls, buzzards, egrets and the other abundant wildlife. In a quiet rural location yet only 8 miles from Rochester you can use the cottages as a base to explore the historic Medway towns or jump on a train into London. We offer services for any traveller, whether you’re on business or your journey is for pleasure. When you plan your visit, consider us for your stay. Decoy Farm is owned by John and Kim Myatt. The farm is a working fruit farm. We live on site and look forward to welcoming you for your stay. There are opportunities to see the blossoms and sample the fruits in season. The farm supply top class fruit to many of the top restaurants in the area as well as the quality retailers and supermarkets. There are free range chickens, geese and ducks on-site and the children will enjoy the large secure duck pond opposite the cottages. Our cottages have been reborn from a brick built barn and fitted out to the highest standards with all mod cons including Freeview and WiFi. 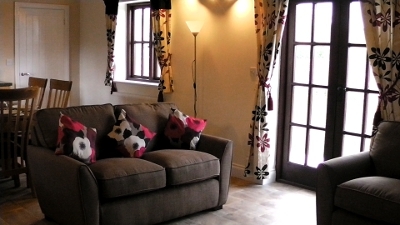 Each spacious open plan cottage has full central heating and is fitted out with top class fixtures and fittings. Sympathetically designed with exposed beams in the living areas. Every cottage has it's own parking bay, French windows that open onto your own landscaped garden with sunny patio area, barbecue and views across the Heronry. "We had a lovely time and really enjoyed feeding the ducks." "Thank you for the nice and warm welcome. 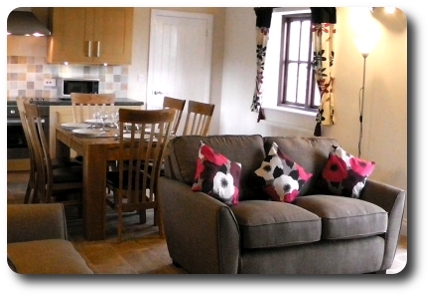 The raspberries and plums were heavenly, we enjoyed the stay in your beautiful cottage very much"
"Such lovely place. It was our base for the week whilst we went to a beautiful wedding in Upnor castle." "Well equipped and peaceful base for our weekend visit to the Medway Towns." "A lovely relaxing week in this beautiful well equipped cottage.Enjoyed the sunsets and wildlife especially the owl." 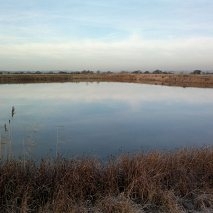 "We were very comfortable here within easy reach for birdwatching, Cliffe Pools good, golf, quiet walks."" "Had a lovely time here, its a very beautiful place 100% the price, hope to see you again soon." "Enjoyed our stay in this comfortable accommodation. Walked to Thames Estuary from here, visited various R.S.P.B. reserves, Chatham Dockyard & Rochester. A very interesting area. Thank you." 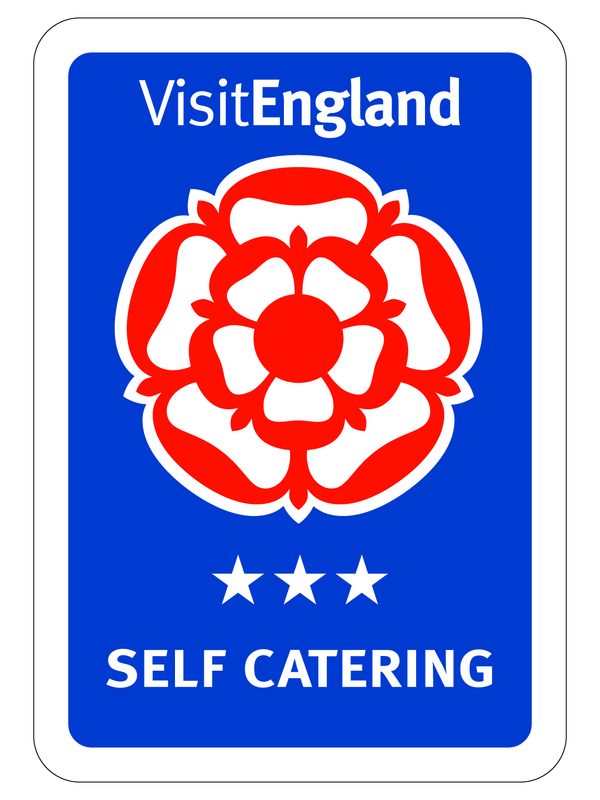 "Fantastic- stayed whilst on business & simply a great retreat to come home too. Great cottages & walks, loved it. Thank you." There are great walks along the Thames Sea Wall and the Saxon Way. The village of High Halstow is approximately 2 miles away and has a pub serving food, post office and grocery store. There is golf course nearby, varied cycle routes as well as fishing for trout in our own reservoir. Although we don't accept dogs in the cottages there are boarding kennels in the area. Please contact us for details. For a wider range of amenities head to the historic towns of Rochester or Canterbury. A perfect base for exploring Kent, the Garden of England and reaching London from Ebbsfleet for the high speed link . Ideal as a base for the The O2, Greenwich Park, Westfield and Bluewater Shopping Centre.